I liked the friendly staff, the good kitchen and the old stile english hause. Its a bit far from the city center but easy to get the public transport. Tv and wifi are exelent. Commuting to the center of London was nice , even in 15 minutes you can go to London Euston. A lot of restaurants and shops are nearby. I like nothing about the property. Liliana was nice and tried are best to help however her boss a lady whose name I can’t remember did everything to make it a nightmarish experience. She succeeded. The bed was really comfortable and even the sofa bed was lovely. Fantastic use of space. The shower was amazing. The kitchen was nice and easy to use. The property was a 3 minute walk from a big Tesco which was great. There was also a small Christmas tree in the room when we arrived which I thought super cute and was a nice touch. Тепло уютно тихо, хороший wi fi. Большой продуктовый маркет рядом. L'appartamento funzionale, la doccia stupenda. La limpieza,la cama olía a limpio y baño y cocina muy correctos.La chica que nos dió las llaves muy simpatica,el barrio trankilo. Bien desservi au niveau transport. Beaucoup de restaurants et supermarché à côté. La surface de la pièce + les équipements présents. Hôte très aimable et souriante. Private Studio in Harrow Flat 3 is located in London. The Wembley Arena is within 3.9 miles of the apartment. 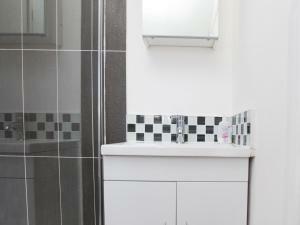 The apartment comes with 1 bedroom, a kitchen with a fridge, and a bathroom. London Designer Outlet is 4.2 miles from the apartment. The nearest airport is London Heathrow Airport, 12 miles from the property. 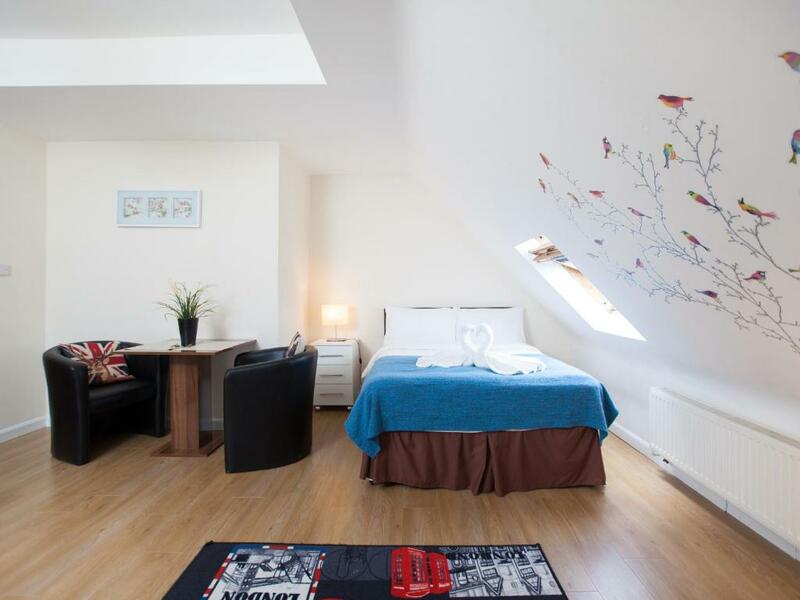 When would you like to stay at Private Studio in Harrow Flat 3? 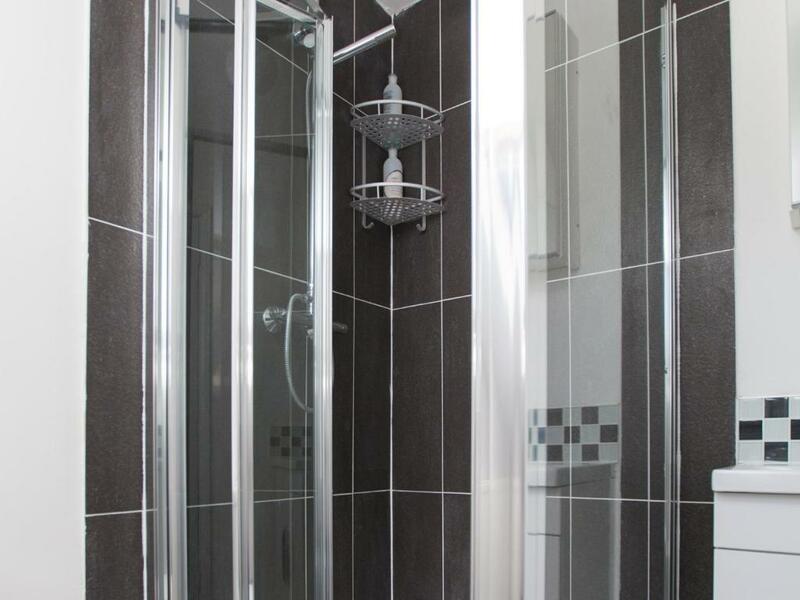 Accommodation is different from a budget hotel or hotel chain as we offer low cost self-catering accommodation, which is ideal for visitors looking for affordable short-term rentals and accommodation. Our properties are situated around Harrow (Northwest London) which offer affordable accommodation and have great transport links for easy travelling to Central London. 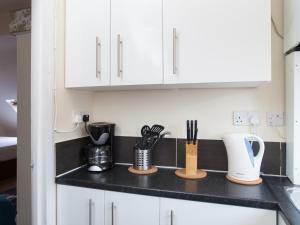 Our self-catering accommodations come with fully equipped kitchen facilities, bedding and you do not have to pay any other bills (taxes, electricity, water or gas). High speed Wireless Internet (FREE) to communicate with the world. There are no requirements for large deposits and no long-term leases. 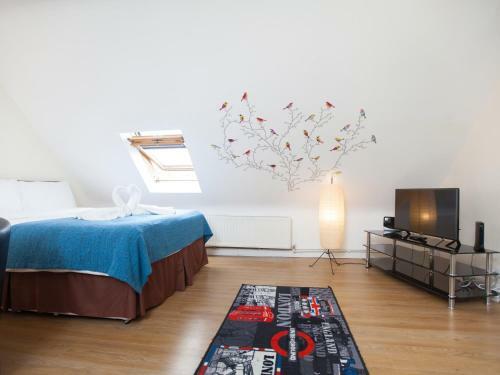 London Maple has flexible terms to keep your rents low. 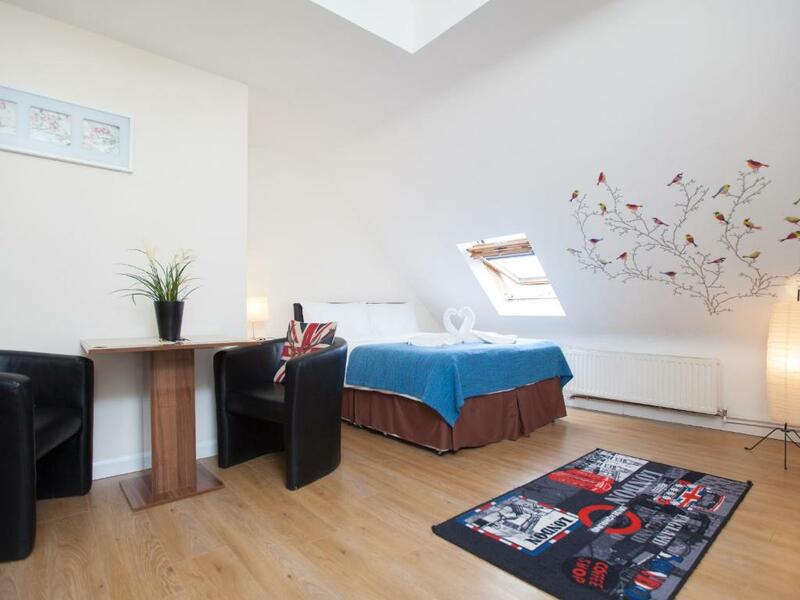 Studio is situated in a main street in the historic town of Harrow (North West London). The nearest tube station is Harrow & Wealdstone in zone 5, it is around 5 minutes walk to the house and it will take you around 30-40 minutes to get to the centre of London on the Bakerloo line, also there are British Rail. 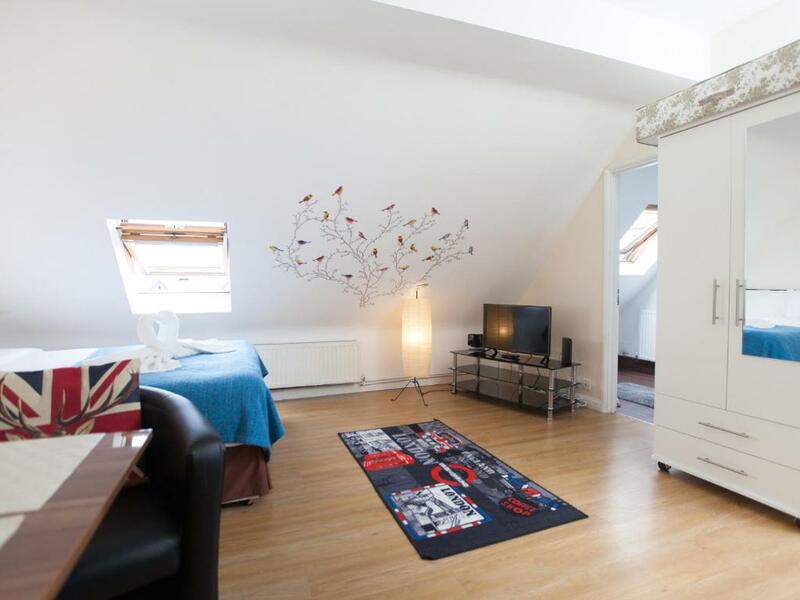 Harrow on the Hill station is around 15 minutes walk and has Metropolitan line service. 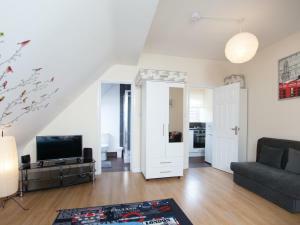 Many shops and restaurants within walking distance,Tesco superstore 5 minutes walk. 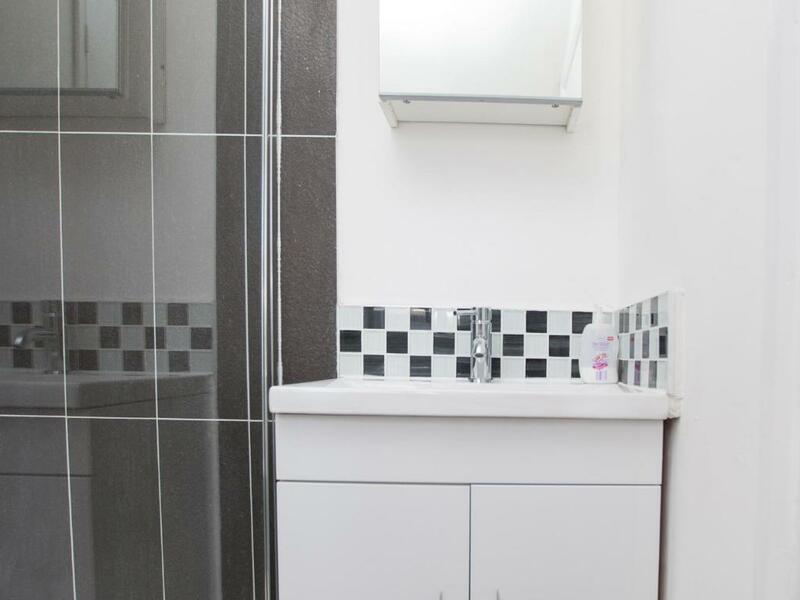 House Rules Private Studio in Harrow Flat 3 takes special requests – add in the next step! Check-in after 20:30 costs GBP 30. If you leave very early in the morning or late at night you can leave keys on the table in the room and your deposit will be refunded via PayPal or bank transfer once the housekeeper has checked the room. Extra adults or children cannot be accommodated. The kitchen was dirty and the floor was a hazard with the laminate pieces extremely poorly fitted. The bathroom floor was similar and is in such condition you felt you could actually go through to the floor below. The bedroom area floor squeaked loudly every time you moved and so did unfortunately the mattress. Having to pay a £50 cleaning bill as part of the payment I would expect the place to be spotless. It wasn't. worst apartment ever! Shower broke down, despite the repair after a week later, water is still extremely hot Mattress was super soft and made my back hurt. The owner Orga doesnt even provide tissue to us in the bathroom. The neighborhood wasn’t what I assumed it supposed to be , but it’s not a big flaw. By and large, this apartment is a good choice. There was no toaster and it took a little bit of fiddling to figure out to turn the oven on,and the only other thing was I couldn't figure out how to turn on cold water in the shower.